MyCorporation is a document filing service that is a leader in the industry. MyCorporation has been in business for over 20 years and provides award winning customer service. Business owners look to incorporate or form an LLC to protect assets, save on taxes and add legitimacy to their business. 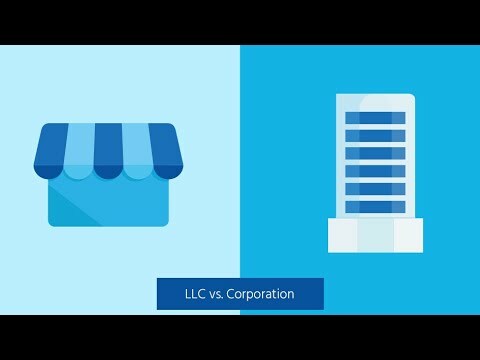 MyCorporation can help business owners incorporate and form LLCs. MyCorporation also does corporate maintenance filings - annual reports, State IDs, business licenses, DBAs, trademarks and copyright filings. We're here to help with all of the business filing and maintenance needs. We also work with CPAs, tax professionals, franchises, banks and attorneys who want to help their clients to quickly form a business and remain in good standing with the state.